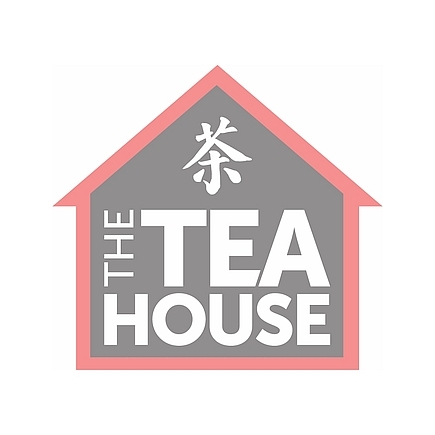 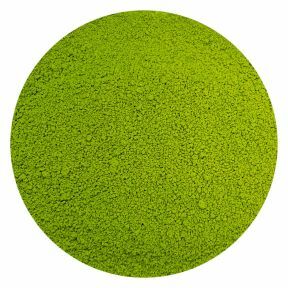 Are you a matcha enthusiast or looking to explore the magic of this quality powdered green tea? 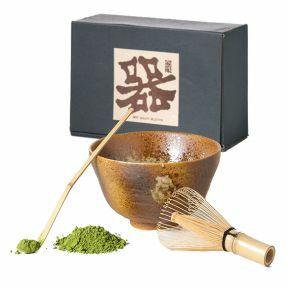 This set is an excellent set for whatever stage of matcha you are! 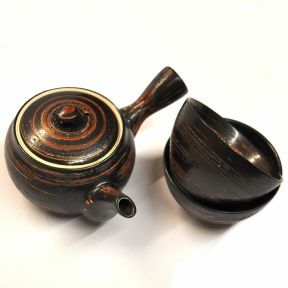 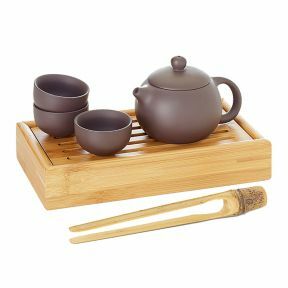 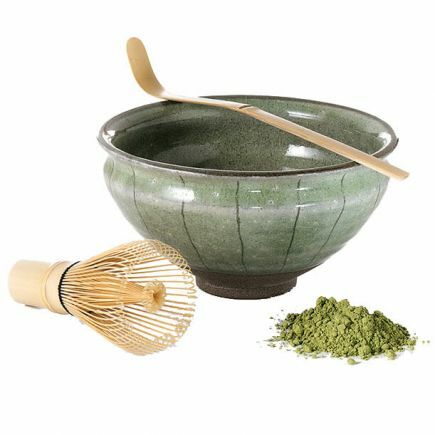 Included in the three piece set is a ceramic matcha bowl, a delicate bamboo whisk and an authentic matcha spoon (Chashaku).